Growing your business can certainly be a challenge. Univest Bank and Trust Co. has partnered with WBCB on a small business series to help you achieve your goals in the New Year. 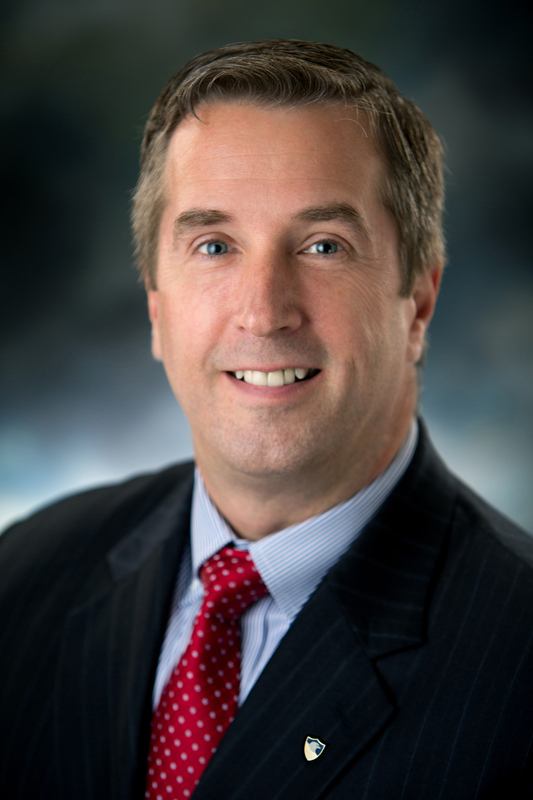 Tune in to Univest’s “Building Your Business” with Univest Small Business Banking President Hugh Connelly and other Industry Experts. Join us every Wednesday at 9:30 am to gain insight, solutions, and tips to help your business prosper. 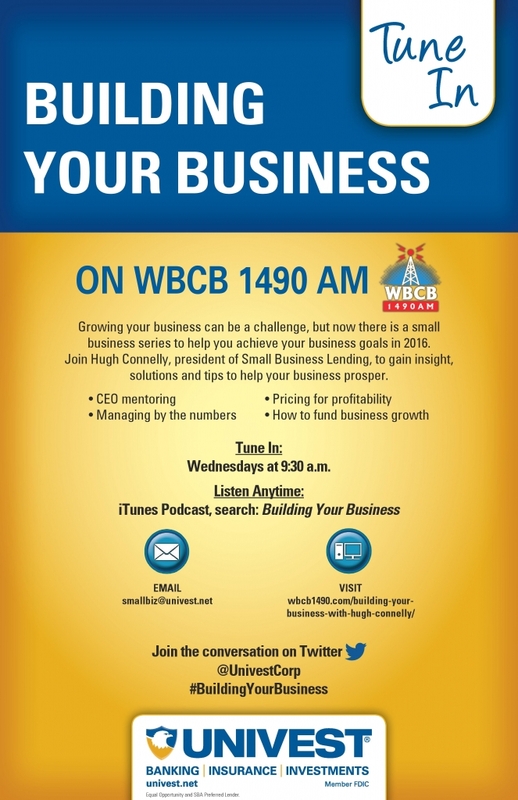 Univest’s “Building Your Business” with Hugh Connelly can be heard on 1490 AM WBCB and on iTunes.